Hartlepool Borough Council Apprenticeships provide exciting opportunities for you to earn as you learn while you work towards gaining practical skills from the workplace. If you want to start your career but also want to gain qualifications then an Apprenticeship with the Hartlepool Borough Council could be the perfect route for you. 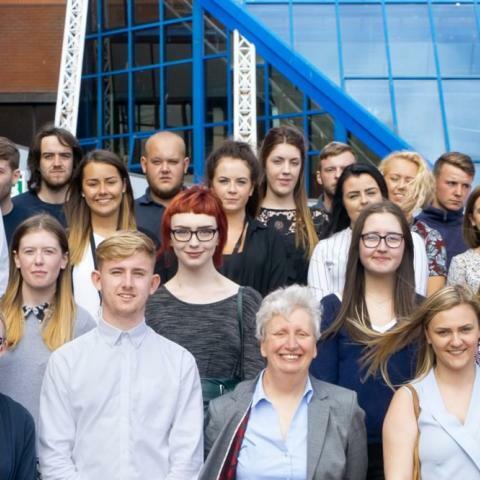 What do Hartlepool Borough Council Apprenticeships involve? Hartlepool Borough Council Apprenticeships involve a mixture of on the job training and academic study which will enable you to gain exposure to a wealth of learning and development opportunities while you work towards a nationally recognised qualification, vital work experience and in demand skills which are specific to the job role you’re passionate about forging a career in. Looking to unlock your talent while you earn and learn? Don’t want to study full time? If you’re looking for career opportunities which involve training then an Apprenticeship with Hartlepool Borough Council could be the perfect route for your career. During your Apprenticeship with Hartlepool Borough Council you’ll develop an abundance of knowledge while being supported and encouraged from your employer, colleagues and learning mentor who will help you to grow professionally and personally while also advancing your career capabilities.